We Never Learned To Live Transmit their New Album Announcement! 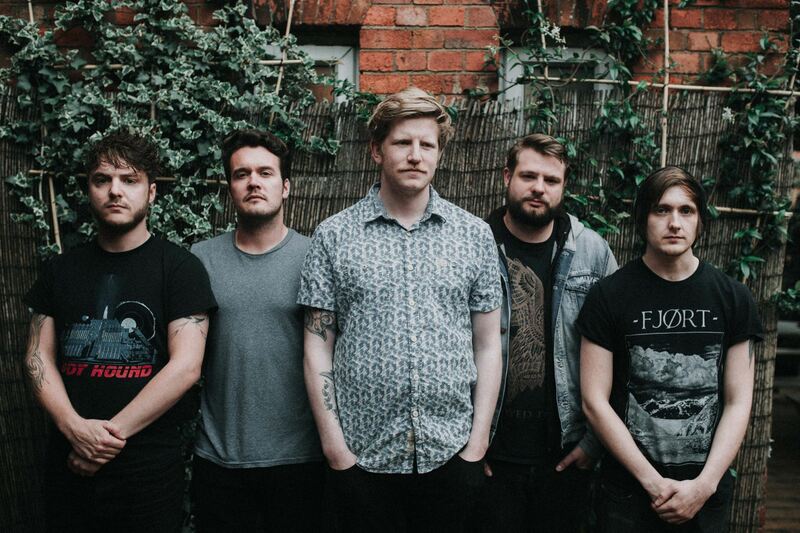 Brighton’s post-rock gem We Never Learned To Live have announced a new album! Four years and many anticipating fans later, we finally have not only the album reveal, but also a new single to go with it! The new album is titled The Sleepwalk Transmissions and will be released May 10, 2019 through Holy Roar Records! It feels so close, yet so far away. Their new single they have graced us with shows a more fine-tuned sound without losing the aggressiveness and emotional power that made their debut release so loved. While it does show a slight departure from the more atmospheric styles portrayed in their debut Silently, I Threw Them Skyward, the new sound seems much more approachable for new fans without isolating their current ones. It may be a shorter song than what fans are used to only clocking in a three minutes, but the sheer amount of force makes every second worth it. The production value alone shows a tremendous step forward for the young band, much greater than their previous work. This all shows that We Never Learned To Live have grown and are ready to show you what they’ve got! You can keep up with any new information about the album on their Facebook, and can look for pre-orders on their Bandcamp or through here. I can already tell from one listen that they have my pre-order, so don’t miss out on what is sure to be an incredible release!